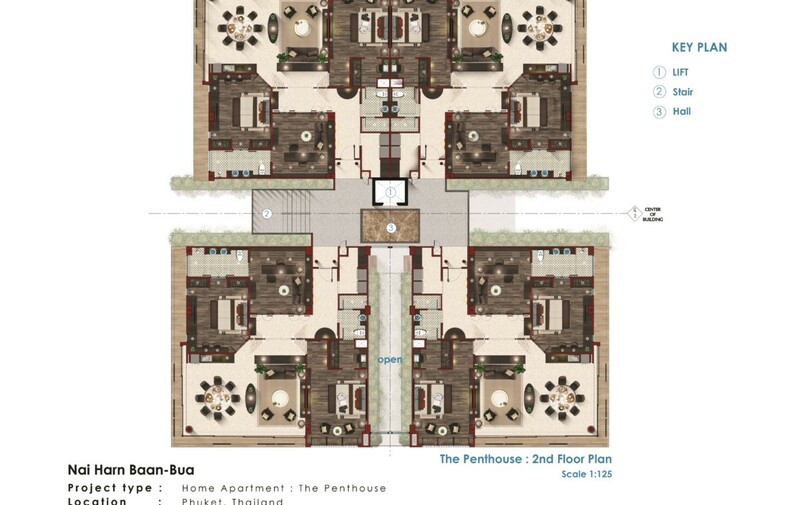 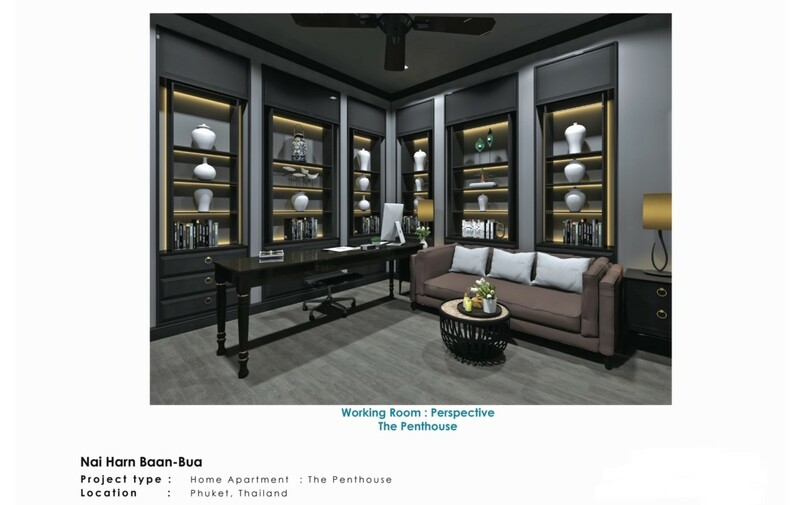 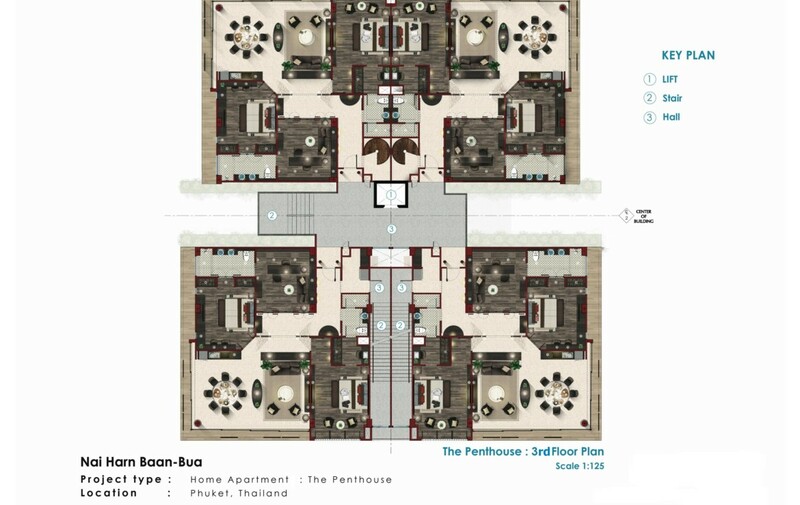 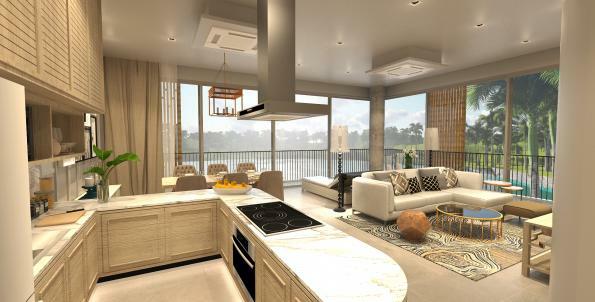 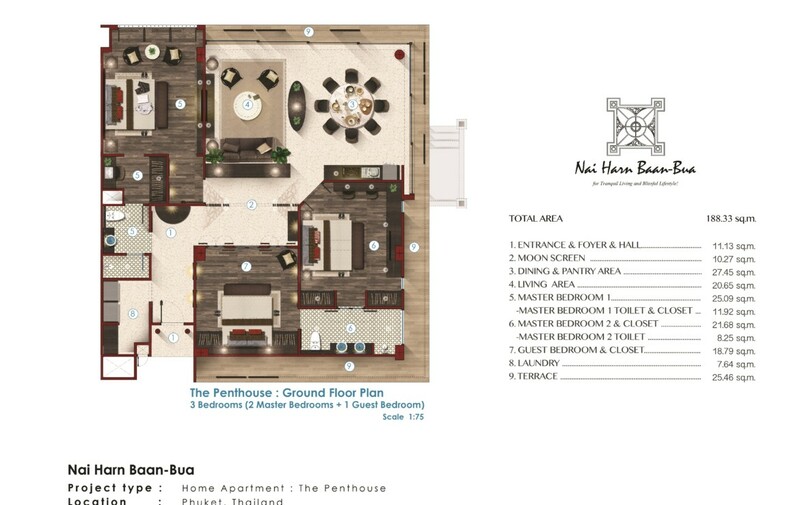 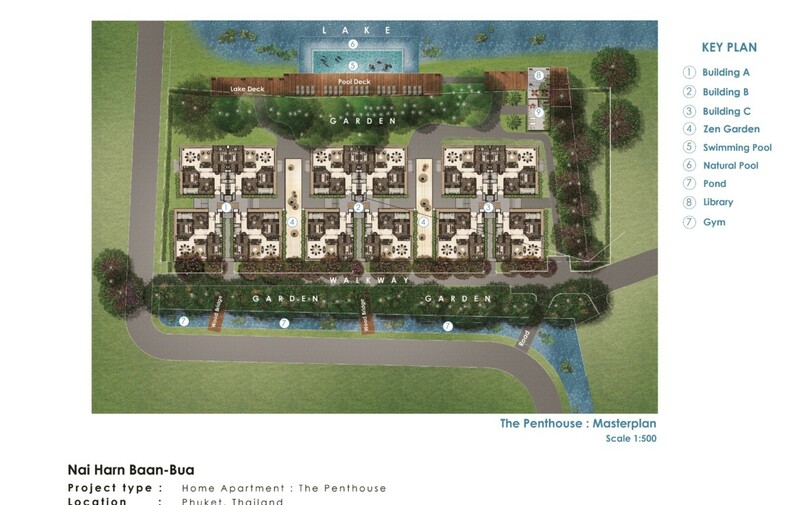 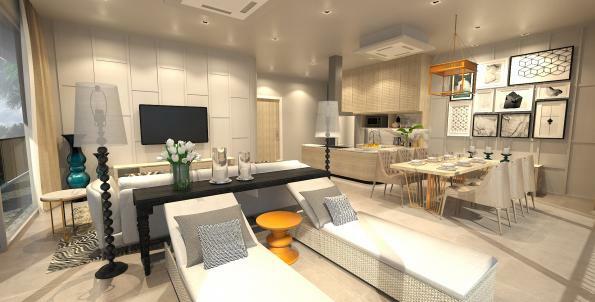 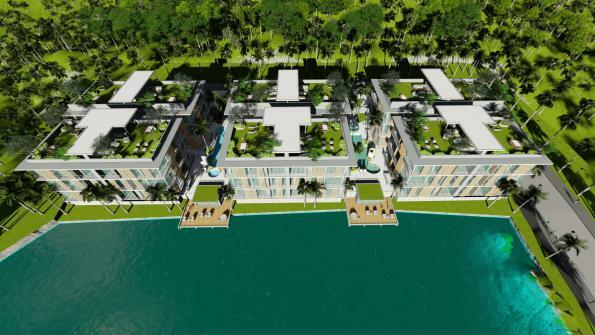 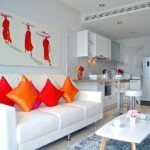 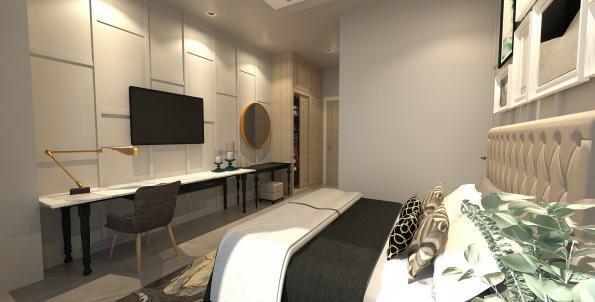 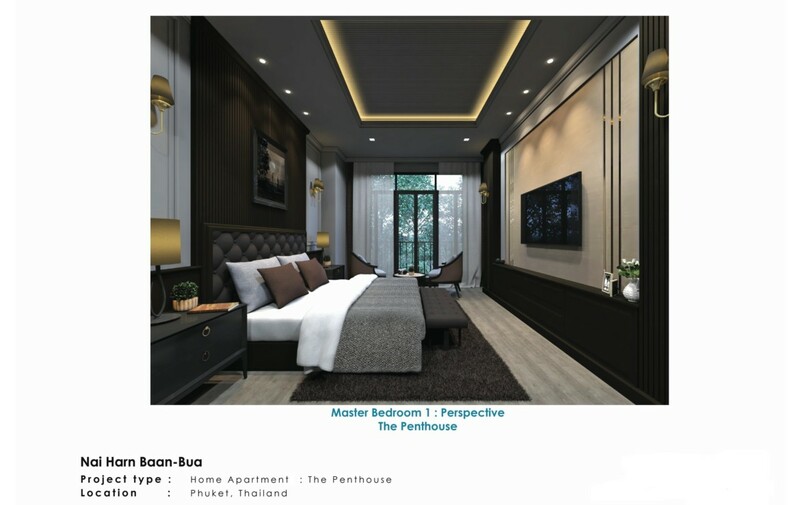 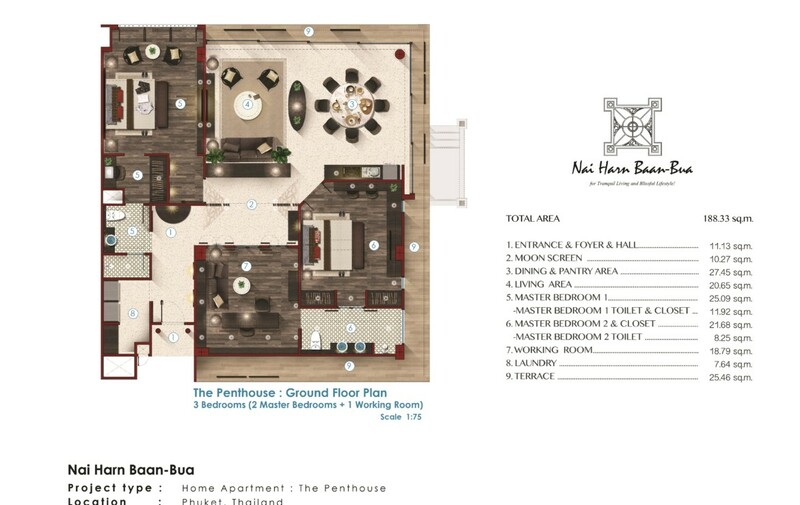 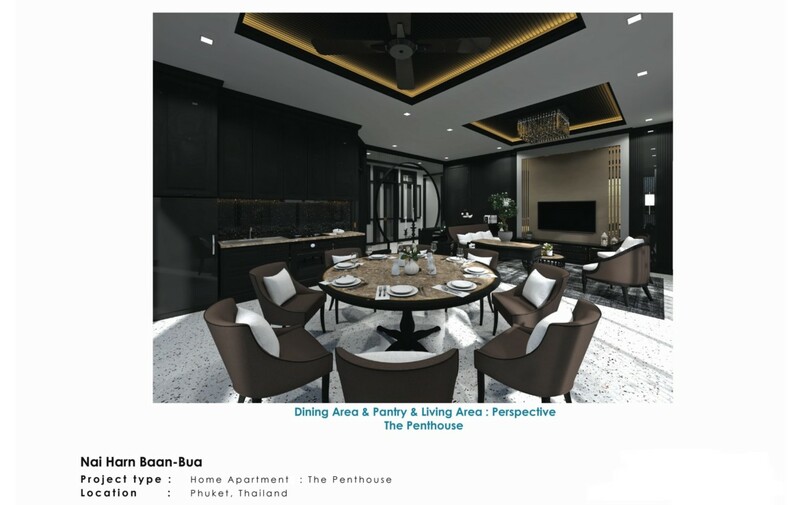 ‘THE PENTHO– — USE’ is intentionally created to be the Resort Apartment with the unique design that could not find anywhere else in Phuket. 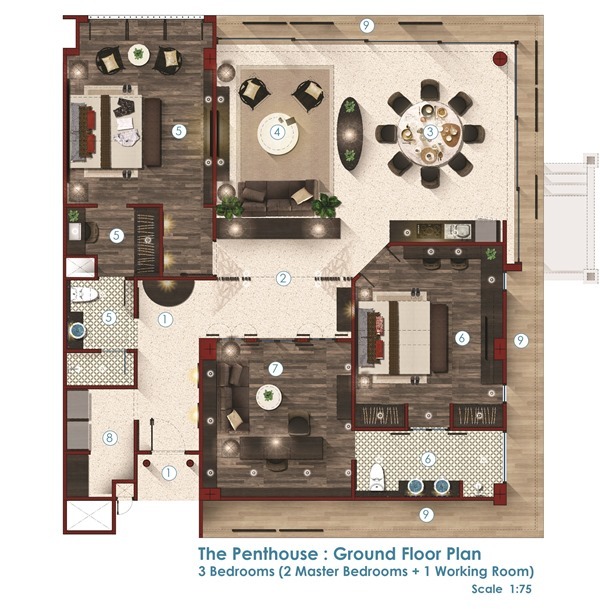 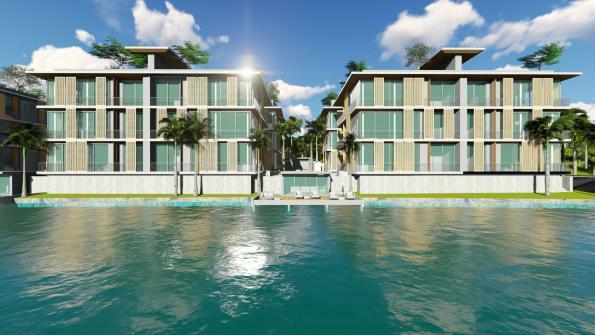 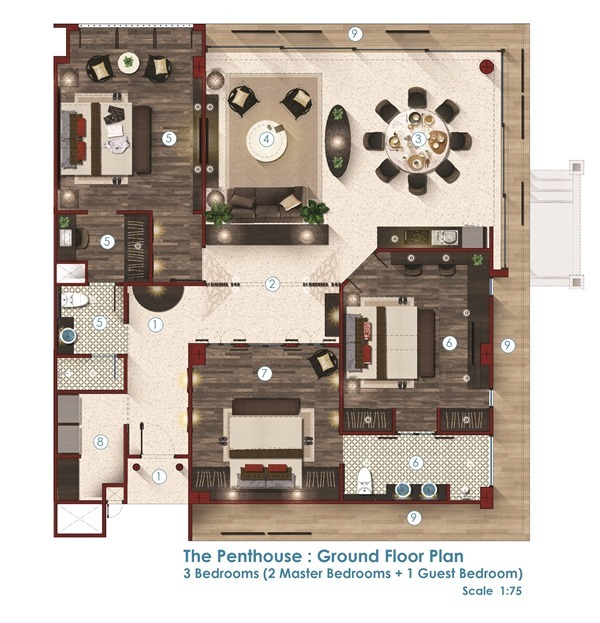 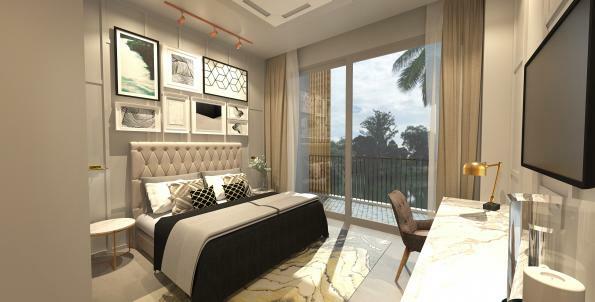 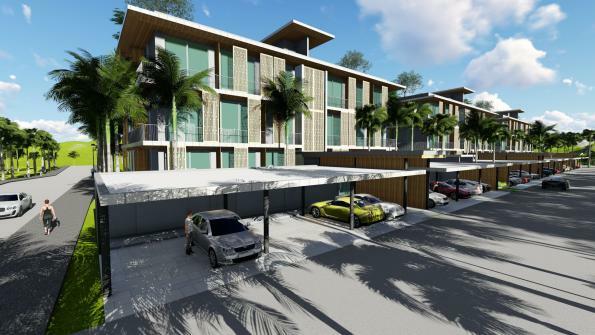 This is the place where we aims to fill with happiness and quality lifestyle of all residents from our comfortable and functional design for residence or holiday living, standard quality of construction and tranquil environment at great value.
? 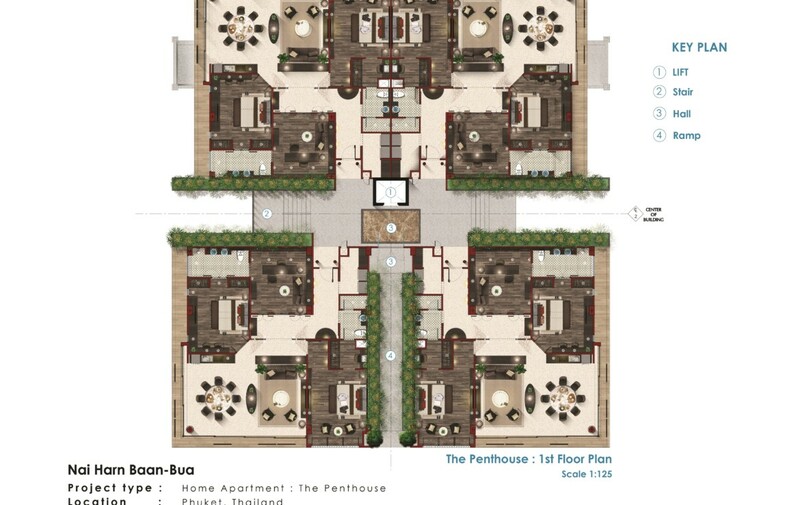 Construction plan: We will start the construction around the 3rd quarter of 2019 (or after up to 10 – 15 units got reserved) and expect to be finished in 2 years.